Many websites include “testimonials” from “customers”, but do they have any worth? If you want to attract new business it is good to be able to publish positive feedback, which helps demonstrate the value that other customers find in your service. The problem is that if reviews are obviously edited and self-selected they are not obviously representative of the views of your customers. Single line reviews taken out of context can be particularly misleading! One of the best-known review sites is tripadvisor. The greatest strength of these reviews is that hotels and restaurants etc have no control over the reviews. They have the opportunity to respond to criticism, but can’t cherry-pick the best reviews to give a false impression. The Pensions Regulator website is keen to point out that “private sector organisations we link to are not endorsed by Government and are provided for information only”; however it is worth noting that they include a link to VouchedFor on their advice page for individuals and in their guide to finding an advisor for Pension Auto Enrolment. If you are looking for a hotel you would probably prefer to check tripadvisor rather than lot of different websites for reviews. 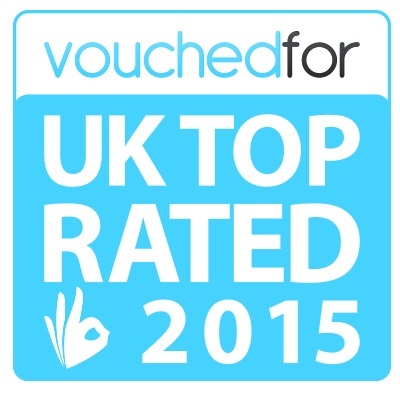 VouchedFor works along similar lines to tripadvisor, but for Accountants, Financial Advisors and Solicitors. Professionals who have a listing on the site must confirm that they recognise the name / email address of any reviewer before the review is posted online. Just like tripadvisor the professionals can’t read the review until is online so they can’t edit out any negative feedback and poor scores. Tim Alter appeared in the guide in The Sunday Telegraph on March 29th. You can also read all his great client reviews on his VouchedFor profile! Many small businesses will need professional advice to help them set up a pension scheme to comply with Auto Enrolment regulations. If you are an employer and still need to prepare for your staging date, you can use an Accountant or Financial Adviser to guide you through the process. For help with setting up your payroll and preparing for your staging date, please contact Alterledger. From 6th April 2015 employer national insurance contributions will be abolished for under 21s. If you employ anyone over 16 and under 21 years old you will need to use one of the new letters for under 21s in the national insurance category setting of your payroll software. This table shows how much employers pay towards employees’ National Insurance for tax year 2014 to 2015. The contribution rate calculated by your payroll software is set by the category letter. This kind of scheme ended in April 2012 but some employees might still be part of one. You should already have proof of age for all your employees. A copy of a passport, driving licence or birth certificate will be required to show that your employee qualifies for the new zero rate of employer’s contribution. The seven new categories are valid from 6th April and must be applied from the first salary payment after 5th April 2015 to benefit from the new zero contribution rate for employers. What does this have to do with Auto Enrolment? You need to have proof of age for all your employees aged under 21 to claim the zero contribution rate for employer’s National Insurance. By the time of your staging date you must assess all your workers, based on their earnings and age. To help you prepare for Pension Auto Enrolment you can make sure that all your employee records are up to date and that your payroll software has the full details for all workers including their date of birth. This is a good opportunity to clean up all your employee data. For more information on saving employer’s national insurance and preparing for Pension Auto Enrolment, contact Alterledger or visit the website alterledger.com. The tax incentive to lend to Social Enterprises? Social Investment Tax Relief (SITR) came in on 6th April 2014. Individuals making an eligible investment at any time from 6 April 2014 can deduct 30% of the cost of their investment from their income tax liability for 2014/15 (or the relevant later year in which the investment is made). The minimum period of investment is 3 years. The income tax and capital gain tax reliefs provide a substantial incentive for investors. To make sure new investment is directed to the organisations which need it most and to meet EU regulations, the investment and the organisation receiving it must meet certain criteria. Organisations must have a defined and regulated social purpose. Charities, community interest companies or community benefit societies carrying out a qualifying trade, with fewer than 500 employees and gross assets of no more than £15 million may be eligible. 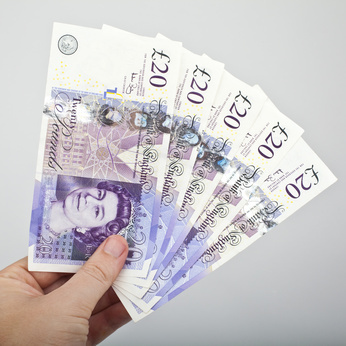 The tax relief is available on unsecured loans as well as shares. So basically, if you are a basic rate tax payer using SITR will be better than Gift Aid. Not only do you get the tax relief but if you give a loan it will be repaid (after 3 years). 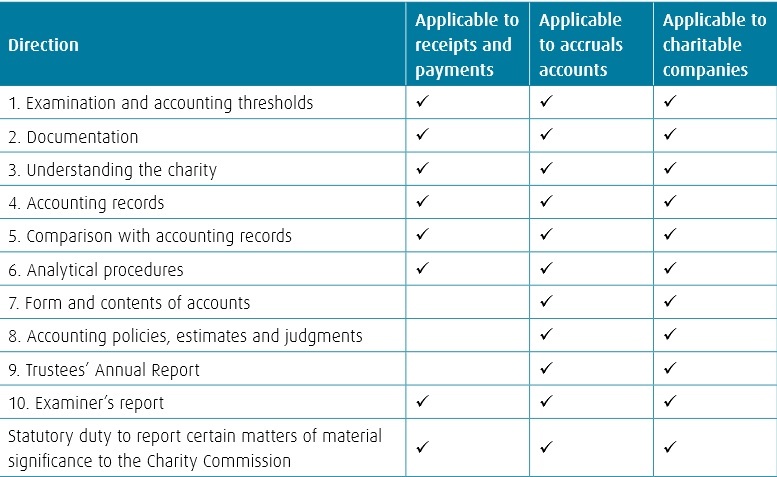 Are your charity accounts being correctly examined? To maintain public confidence in the work of charities, charity law requires most charities (income over £10,000) to have an external scrutiny of their accounts. Provided a charity is not required by law or its governing document to have an audit then trustees may choose a simpler and less expensive form of external scrutiny called an independent examination. Its estimated that approximately 90,000 UK charities require independent examination and that there are approximately 20,000 independent examiners.